Please use our Event Submission Form if you would like us to include your meeting, ride or event on our calendar. 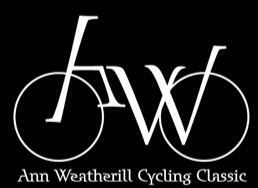 Ride, wine and dine your way through the beautiful Walla Walla Valley on the 9th Annual Ann Weatherill Cycling Classic on June 21! The Walla Walla Valley provides the cyclist with the best roads, less traffic, great food and outstanding weather. You have three route options to choose from on the Ann Ride: 30, 60 and 100 miles. All routes depart and return to Pioneer Park and riders are treated to a spaghetti and meatballs feast at the end of the ride. This ride supports statewide bicycle advocacy and education with a contribution to Washington Bikes.